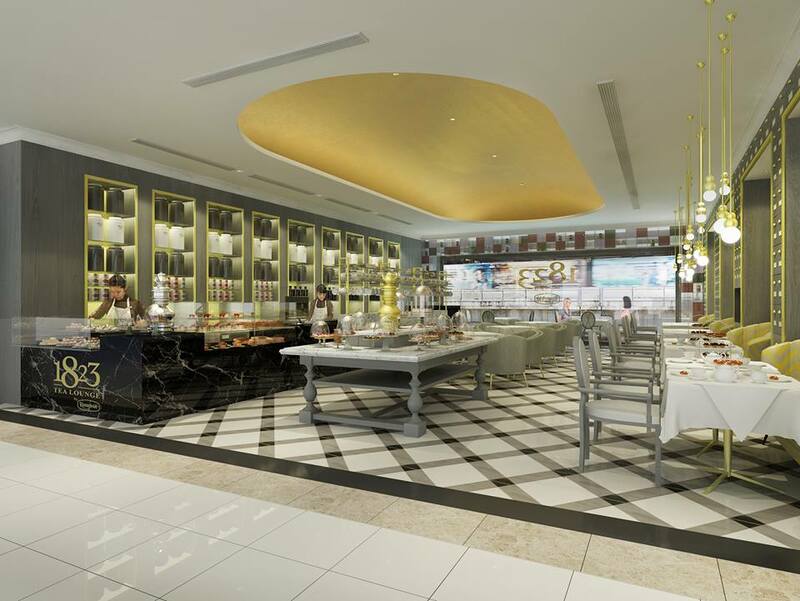 BANGKOK NEWS: “1823 Tea Lounge by Ronnefeldt” is opening soon! We are delighted to announce that the very first tea lounge from Ronnefeldt “1823 Tea Lounge by Ronnefeldt” is opening its gates very soon right in the heart of Bangkok, in Gaysorn shopping mall. 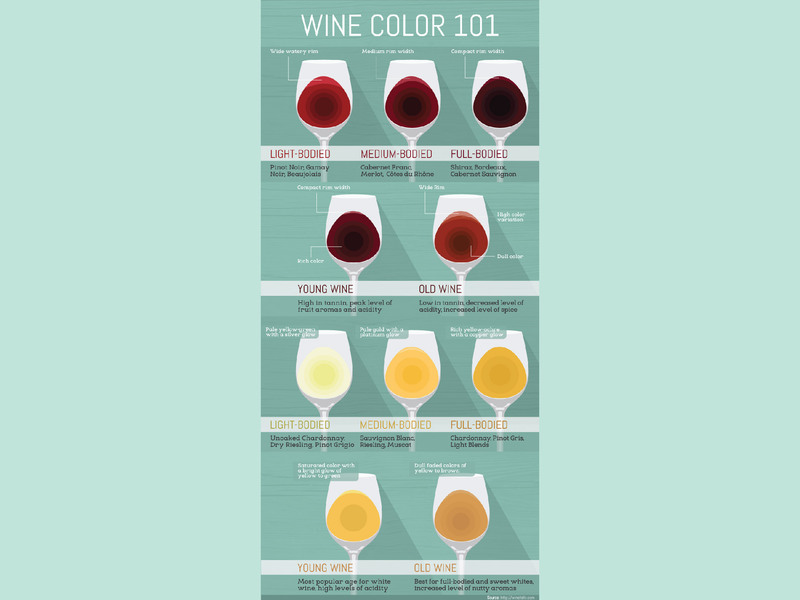 Get the most out of your glass of wine: Swirl it! 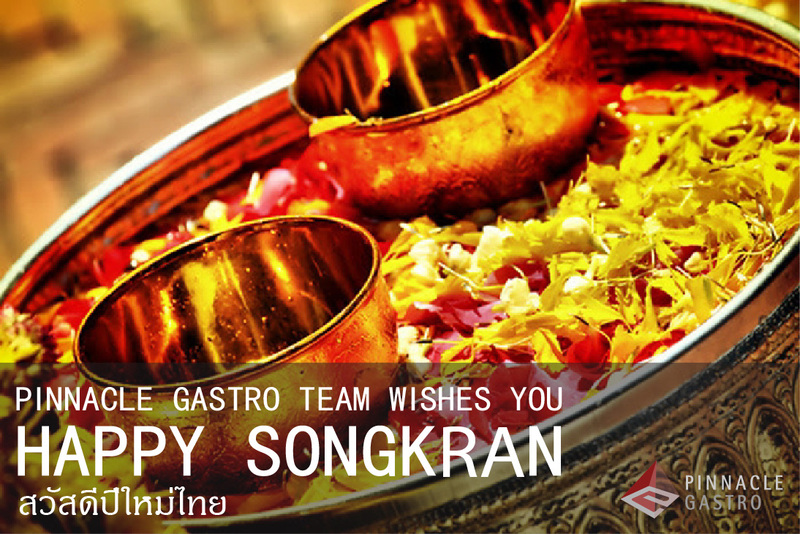 Pinnacle Gastro team wishes you a very happy Songkran! Timing: Traditionally, brunch is served from late morning until 2 or 3pm. 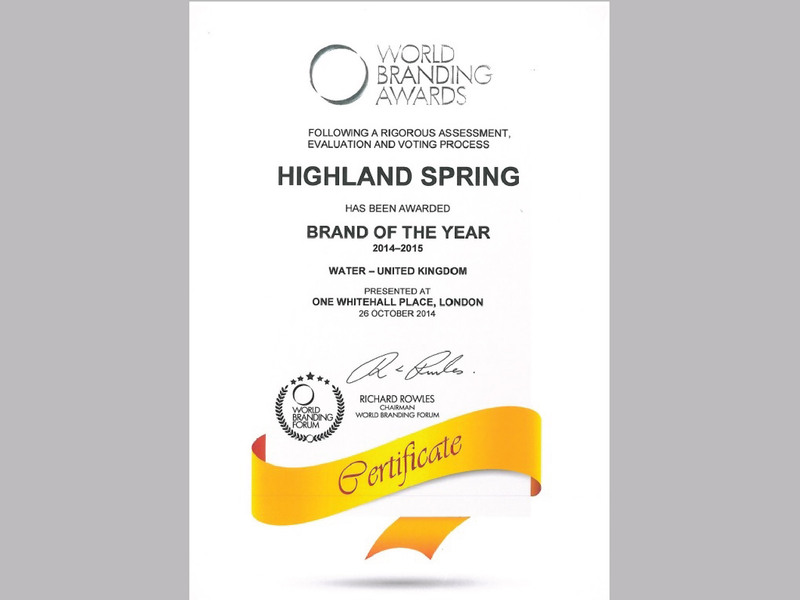 Highland Spring, the UK’s No 1 plain bottled water brand, bottled in Scotland, has been awarded the ‘UK Water Brand of the Year 2014-2015’ at the recent World Branding Awards, cementing its position as one of the world’s leading brands.